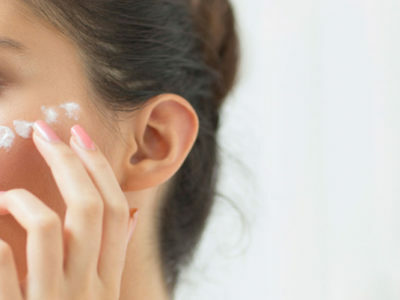 What is BB cream? BB literally stands for beauty balm or blemish balm. First they made for help people protect their skin after getting laser treatments. 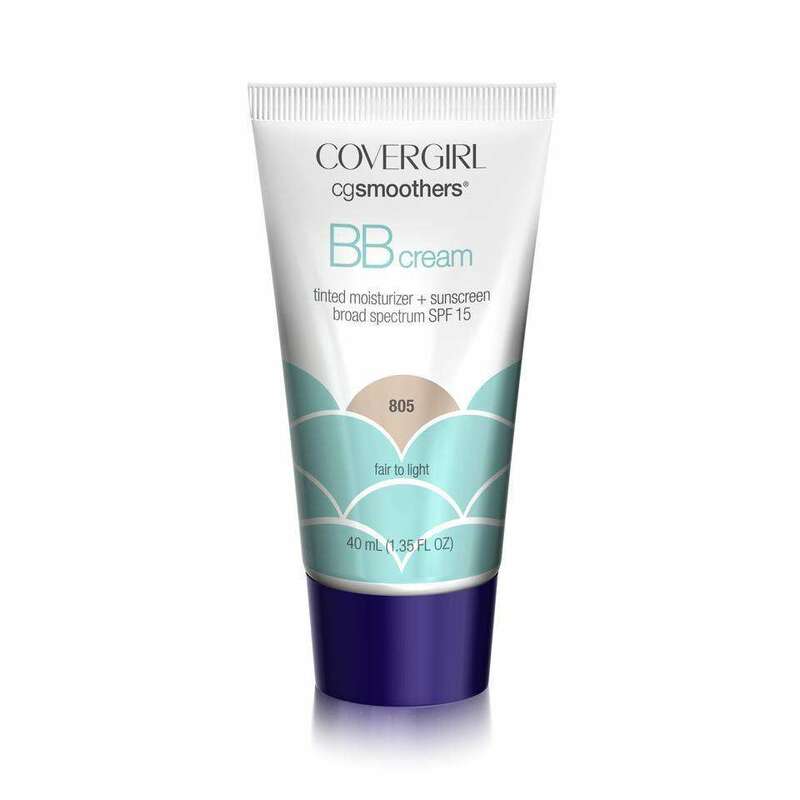 Now BB creams become must-have item in your makeup bag. We use it in one step of daily makeup and yes we really love it. In fact, there are many quality drugstore BB creams on the market that perform just as well than their more expensive counterparts. 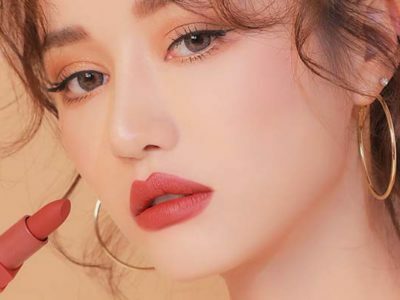 So, here we have the list of 5 best drugstore BB creams to buy now. If coverage is a concern, look no further. 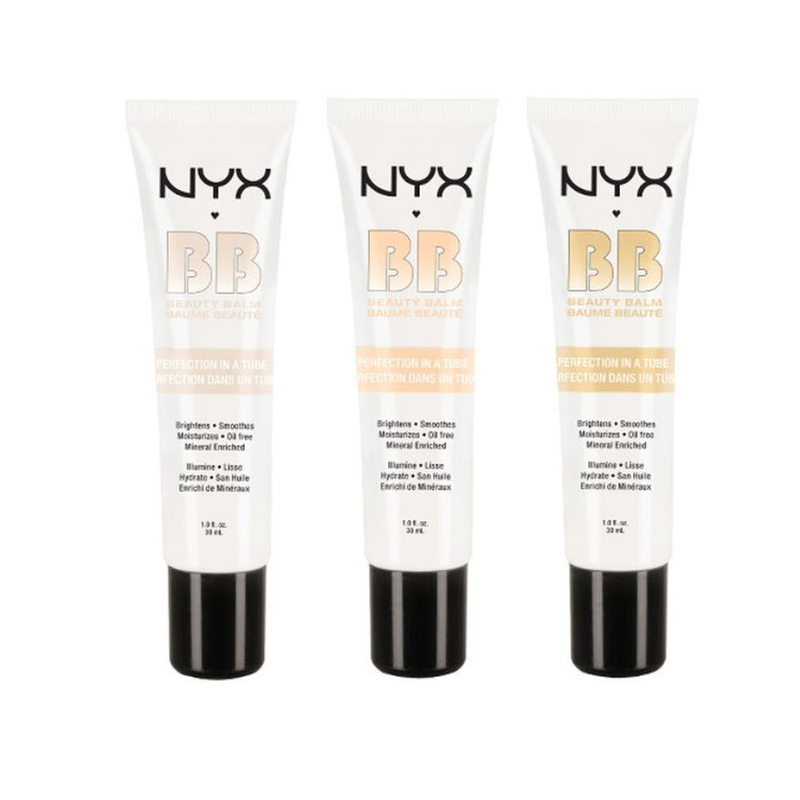 NYX devotees praise this product’s ability to hide every bump and blemish. But don’t think the fact that this BB cream can mask imperfections means it’s cakey; users also love it for its lightweight, hydrating feel. Claiming to offer 12 skin benefits in one tube, this lightweight moisturizer offers sheer coverage, sun protection and more. 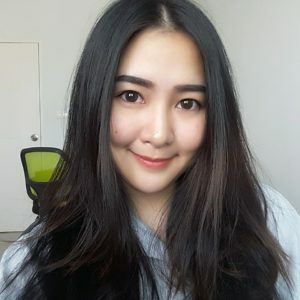 Users love how natural it looks, without feeling like you’re wearing makeup. With almost 1000 reviews on Ulta.com, this house brand is a perennial best seller. And no wonder; it’s sheer, moisturizing, oil-free and has a sun protection factor of 20. Need to temper an oily T-zone? 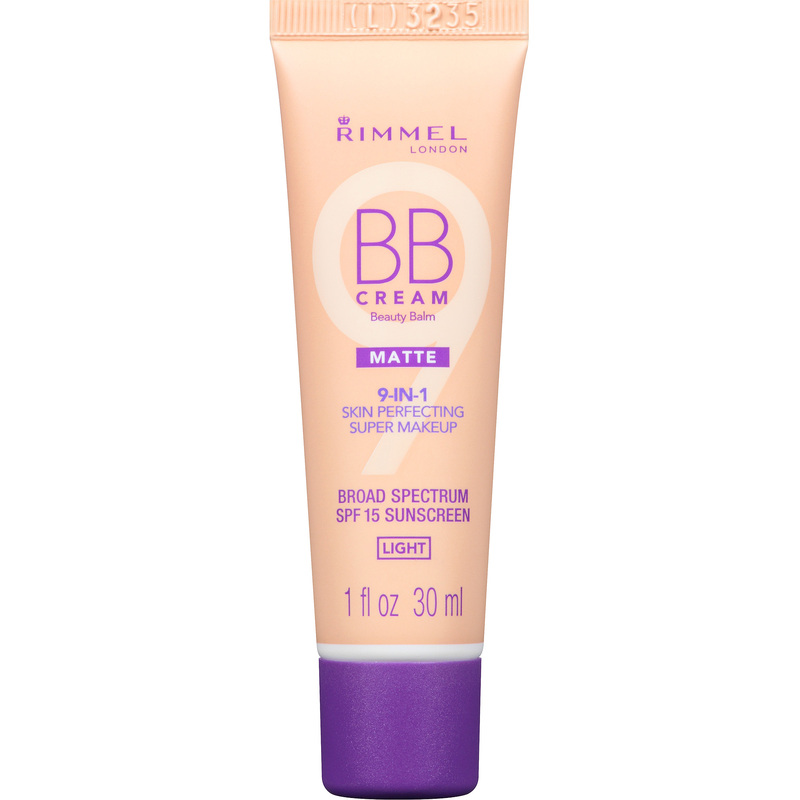 Then you might want to reach for this favorite BB cream among reviewers, who adore the long-lasting matte finish this Rimmel product provides. 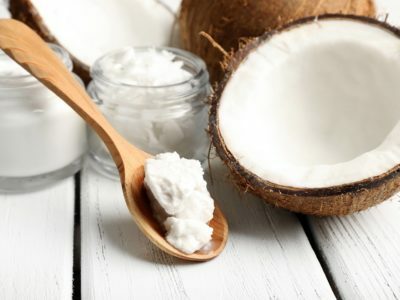 Plagued by dark circles? 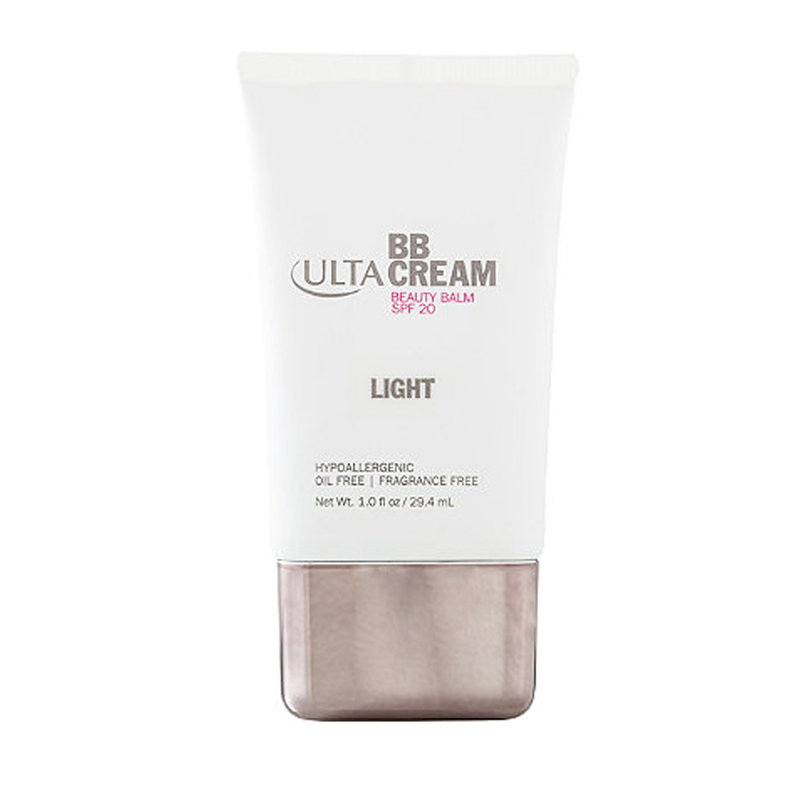 Reviewers suggest reaching for this BB cream on mornings you haven’t managed to get your beauty rest. According to them, this lightweight formula will hide all evidence of under eye circles. BB cream can help you achieve fuller coverage without having to move up to a heavier foundation that feels like a mask. BB creams ideally are supposed wrap primers, moisturizers, serums, SPF, and foundation into one product. So, it can make your day easier than before.